Assistant Coaches: Jim Clem, Jake Whisler, Adam Geaslen. Dimensions: LF- 325', CF- 385', RF- 310'. Signature: Home to the Bellingham Mariners from 1977-1994 and the site of Ken Griffey Jr.'s first game as a minor league player. Zep moves to his 6th big league team in 2016 with the Marineers. The southpaw has excelled as a left-handed specialist and won a ring with St. Louis in 2011. 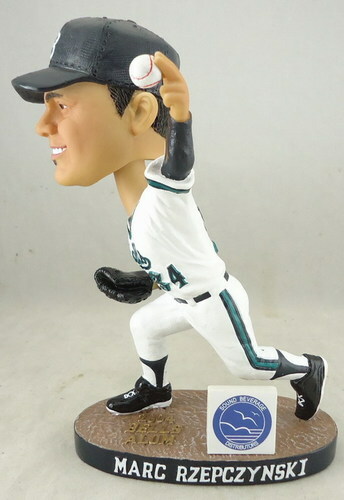 Marc pitched for Bellingham in 2004 following his frosh season at UCR, and would later pitch in the WCL for the Aloha Knights in 2006. Cody Anderson, along with three other WSU pitchers, combined for the first no-hitter for the Cougars since 1985 during the spring of 2017. Anderson was the starting pitcher for this game and earned the win after throwing the first six innings of the game. 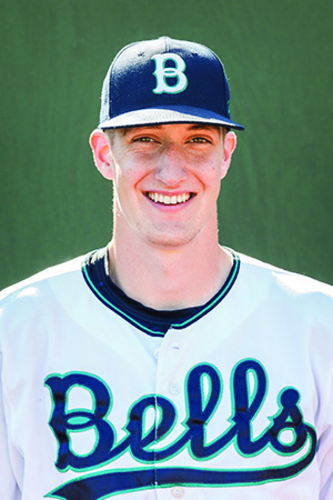 As a Bell in 2015, he appeared in 17 games and finished the season with an ERA of 3.18. As a junior for WSU in 2017 he shared the team-lead with five wins and was tenth in the Pac-12 with .239 batting average against. 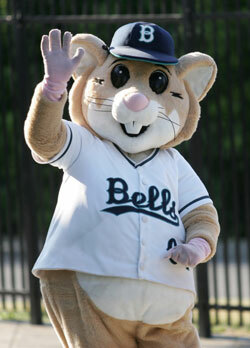 The Bellingham Bells play at historic Joe Martin Field—the same field on which Ken Griffey, Jr. began his professional baseball career in 1987 with the Bellingham Mariners. Joe Martin Field has a seated capacity of 1,600, offers free parking and provides guests with a fan-friendly environment in which to watch competitive summer collegiate baseball while spending time with family, friends, neighbors and colleagues. With the exception of the pitching mound, Joe Martin Field is an all-weather, synthetic-turf field. 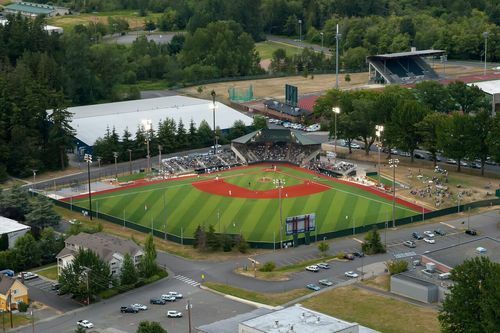 The turf surface was installed by the City of Bellingham in April 2015, in an effort to allow year-round use of the field by various community user groups. Bellingham is located on the shores of Bellingham Bay with Mount Baker as its backdrop and is the last major city before the Washington coastline meets the Canadian border. 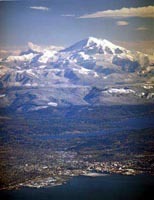 The city, which serves as the county seat of Whatcom County, is at the center of a uniquely picturesque area offering a rich variety of recreational, cultural, educational and economic activities. Bellingham has an active water front port that supports fishing, boat building, shipping, and marina operations. From Bellingham's ports, passenger ferries leave for whale watching cruises, tours to Victoria on Vancouver Island, and cruises to the San Juan Islands. Bellingham's renowned historic district features Victorian-era buildings and shops offering handcrafted products, local restaurants that serve fresh seafood, plus art galleries featuring Northwest artisans. The cultural district includes the respected Whatcom Museum of History and Art. Originally built in 1892 as City hall, the museum's imposing brick building is the centerpiece of a four-building campus including a children's museum.